This Valentine’s day, many of us will be on the hunt for something exciting and unexpected to give to our partners. 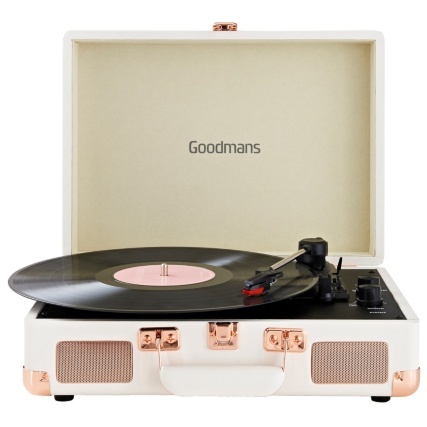 Chocolates and flowers always go down well of course, but with so much more on offer, these classic gifts can start to feel a bit predictable. It’s definitely better to show your loved one how well you know them, and how much you care, by choosing a present that reflects their unique personality. If you’re drawing a blank, never fear - B&M have a few useful suggestions! We’re probably not exaggerating when we say that absolutely everyone’s dream romantic gesture is to be whisked away to an exotic holiday destination. Of course, you’ll need to ensure there’s a suitable gap in your other half’s schedule and that they won’t get into trouble with work! 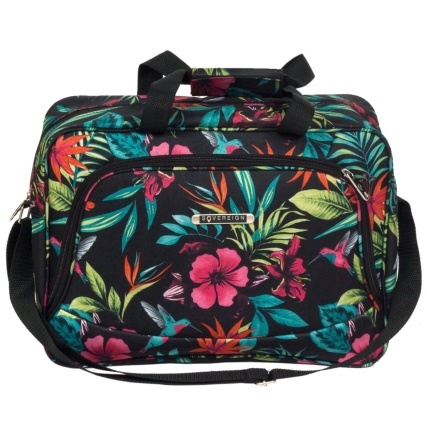 Add to the romance by furnishing them with some gorgeous new luggage - we love this Tropical Floral Cabin Bag that comes as part of a set if preferred. 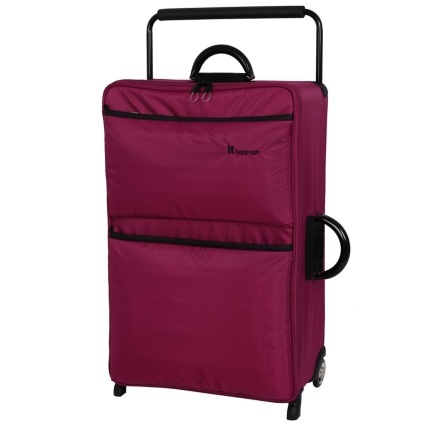 For longer getaways, though, you might prefer the World's Lightest Suitcase! Simply leave it for them to find along with a note reading “pack for sunshine!” - or some other equally mysterious statement. Does your other half love to look their best? 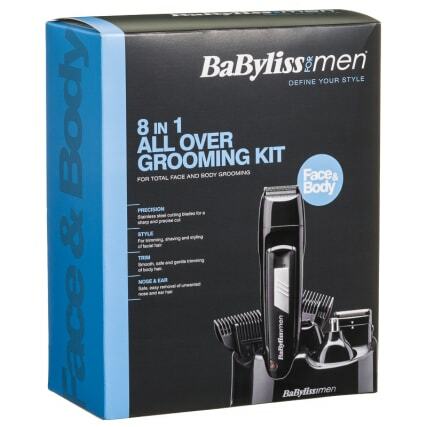 If so, you should look no further than this brilliant value 8 in 1 All Over Grooming Kit for Men. This chargeable shaver comes with four different comb guides, is rechargeable on the go, and can be used to keep facial hair, body hair and even nose and ear hair in check! For those searching for the ultimate vanity gift, no more is needed! If you’re on the lookout for an intimate gift that shows your partner just how well you know them, investing in a fresh new fragrance is a good way to go. 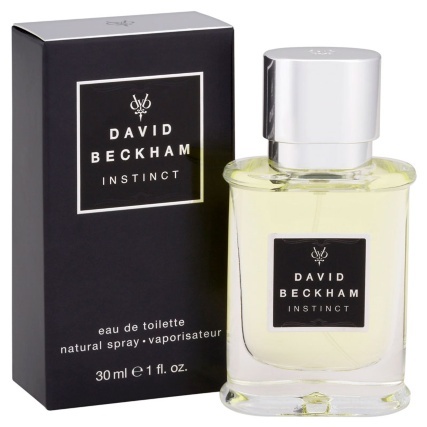 B&M has a whole range of beautiful scents to choose from, but right now we especially love the sensual Heat Rush eau de parfum by Beyoncé and the invigorating and masculine Instinct eau de toilette by David Beckham. We all need to unwind and enjoy a bit of free time now and again. Support your loved one’s favourite hobbies through your choice of gift this Valentine’s Day. 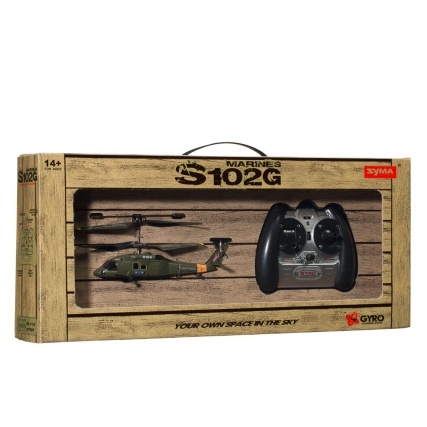 Grab a fab deal in the form of this awesome Syma Remote Controlled Helicopter, available in red and white, khaki or grey, or create beautiful music together, vintage-style, with the gorgeous Goodmans Revive Bluetooth Turntable. 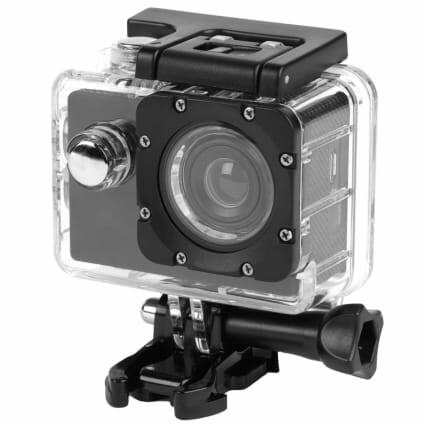 Help them create memories and record all of your most thrilling expeditions and experiences by handing them a wide angle lens Goodmans Action Camera. You can even take it with you to the beach - after all, it’s waterproof up to 30m deep! Coffee is always a big deal. 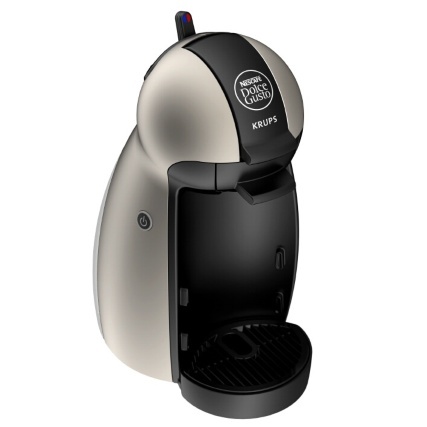 If your other half is something of a connoisseur, we’ve got just the thing to present to them this Valentine’s Day - it’s the Nescafe Dolce Gusto Piccolo Coffee Machine, a compact, high quality coffee maker which is currently available from B&M with a whole £20 off the original price. Treat them to coffee-shop quality beverages with delightfully smooth cream on top each time. B&M Top Tip: Save on everything from sweets and chocolates to bubbly and cards when you browse our Valentine’s Day Gifts online! Share your loved up selfies with the B&M Community via Twitter, Facebook or Instagram – complete with the gifts you’ve chosen!